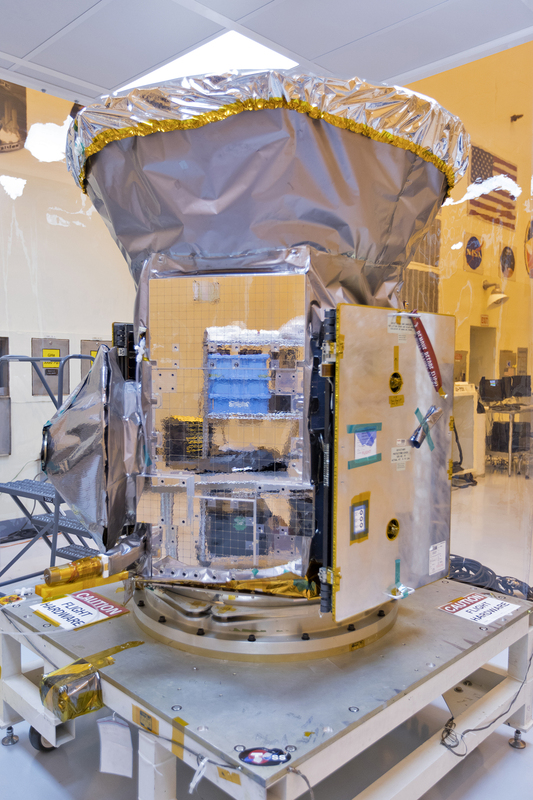 TESS has been transported from Orbital ATK in Dulles, VA, to Kennedy Space Center where it will be prepped for launch. Over the next month, the spacecraft will be prepped for launch at Kennedy’s Payload Hazardous Servicing Facility. Launch will be on a SpaceX Falcon 9 rocket from Cape Canaveral Air Force Station nearby NASA’s Kennedy Space Center in Florida. The launch will be no earlier than April 16, pending range approval.